With 5 years cleaning and property maintenance experience, Brushes & Brooms believes that our customers’ needs are of the highest importance. We can deliver services on a regular or one off basis. We are trustworthy and have a current police clearance certificate. We only use environmentally-friendly cleaning products that are safe around your family & pets. Brushes & Brooms offers competitive rates and our free quotes are made to suit your requirements & budget. We take pride in our work and with a variety of services we offer, we’re sure you’ll be happy with us … 100% service guarantee!!! Brushes & Brooms services the areas within 10km-15km radius of South Perth and East Victoria Park. 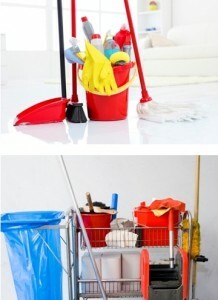 Call SAMANTHA today on 0417 151 295 for all your cleaning needs.